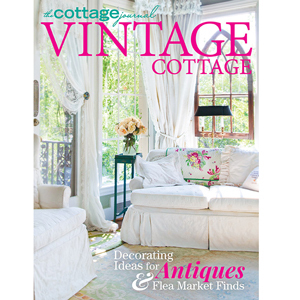 As the season of comfort and joy approaches, let your festive flair be inspired by this special issue of Holiday Home from the editors of The Cottage Journal. 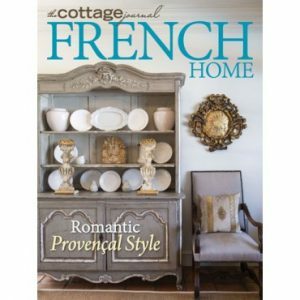 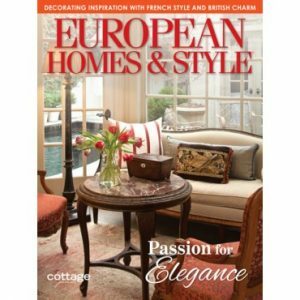 With 132 pages of Christmas style ideas and holiday décor from homes across the country, this issue will have you decking every hall, door, and table as you prepare for the season. 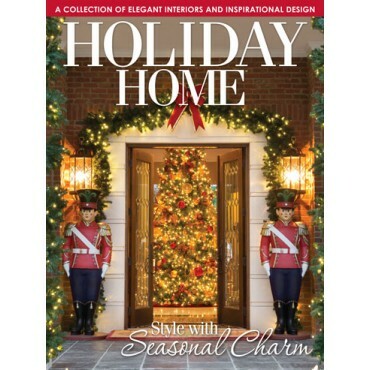 Whether hosting a crowd or a small family gathering this holiday, your home—no matter the size—will be ready to welcome each guest with warmth and merriment.